This is an excellent choice if you're looking for a dessert sauce with a little "spirit." 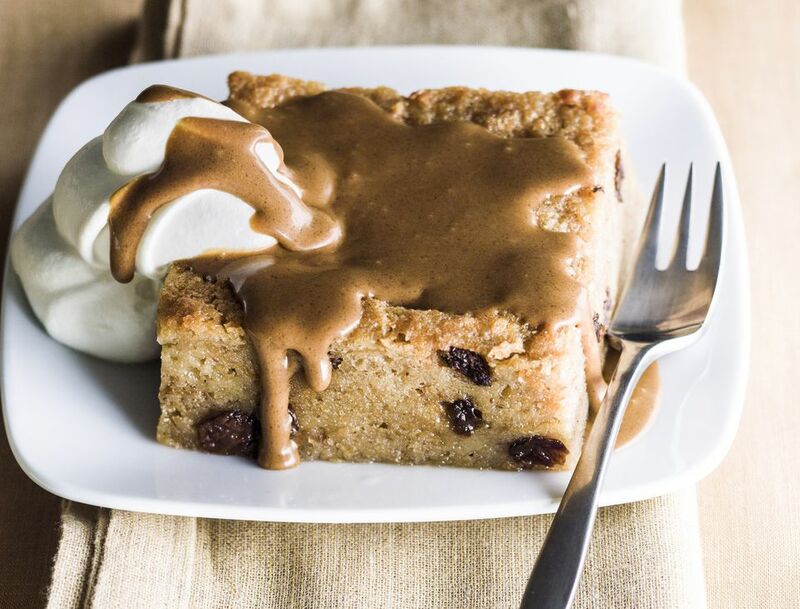 The whiskey sauce is perfect for bread pudding, or serve over slices of pound cake or pie. Make it with bourbon or brandy, and add as much or as little as you like, to taste. Cream butter and sugar together; blend in the beaten egg. Put mixture in top of a double boiler over gently boiling water and stir until thickened. Remove from heat and stir in whiskey, Bourbon, or brandy. Spoon warm sauce over pudding and serve.